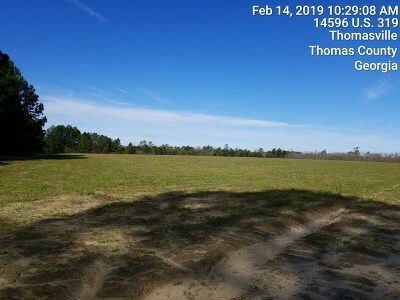 Great tract of land and so close to town. 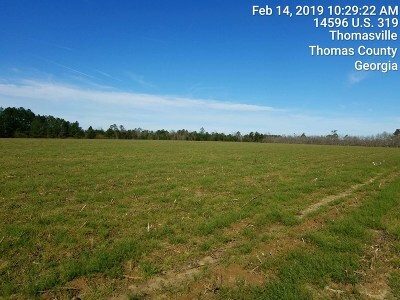 Some timber value and 12 to 13 acres in cropland. 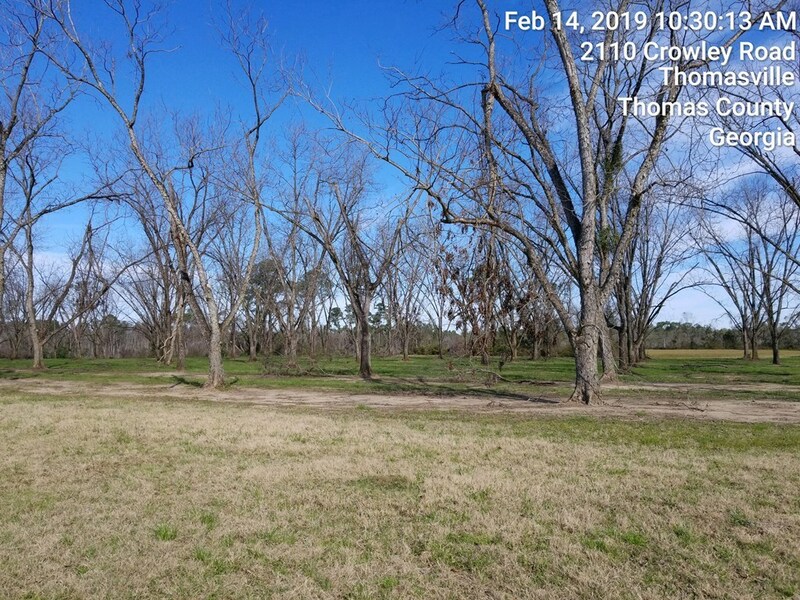 Perfect for development. 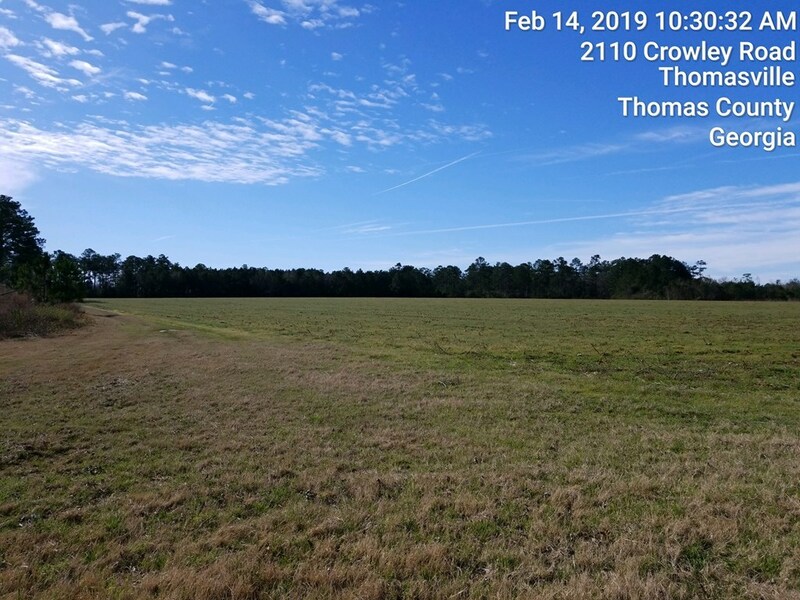 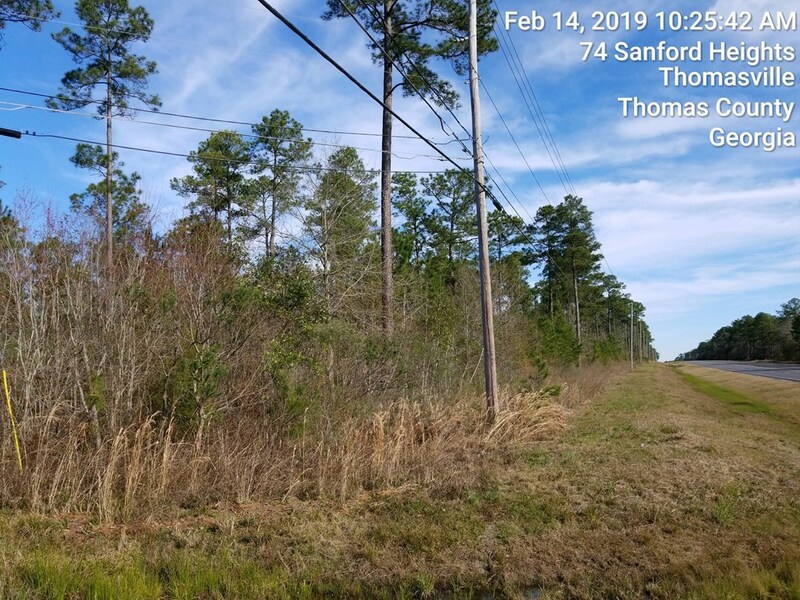 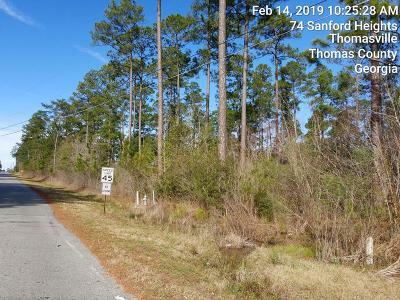 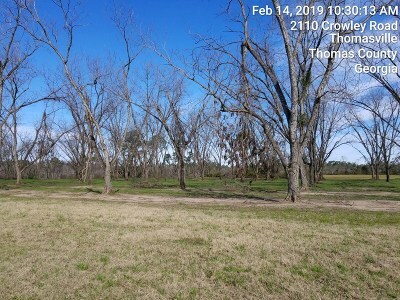 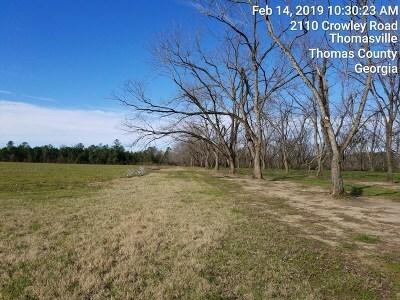 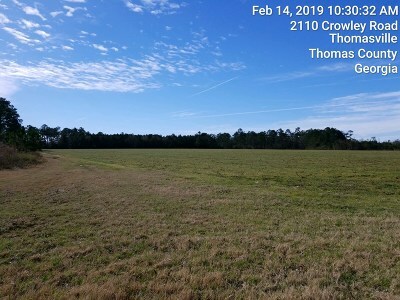 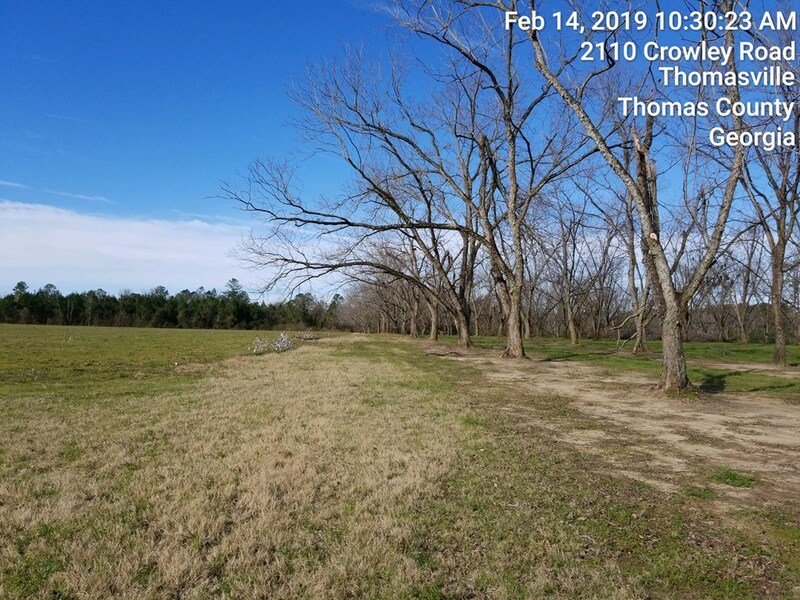 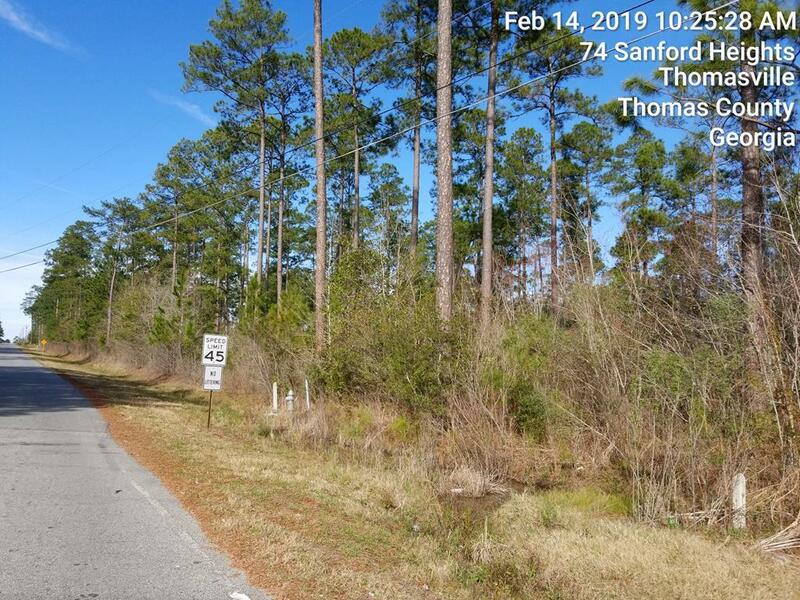 Adjacent 27.62 acre tract available for $223,722.00.